National Forests in the United States provide drinking water to one-fifth of the population. Everyone needs fresh water to live, but fresh water is limited and precious. 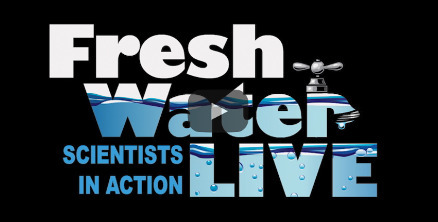 Learn about the importance of fresh water, watersheds, the water cycle, and more by watching these programs. CLICK HERE to watch a new 24-minute video highlighting watersheds in Colorado. 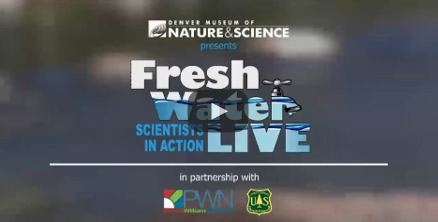 This video features Carl Chambers, a USFS hydrologist, and Bob Raynolds, a geologist at the Denver Museum of Nature & Science. 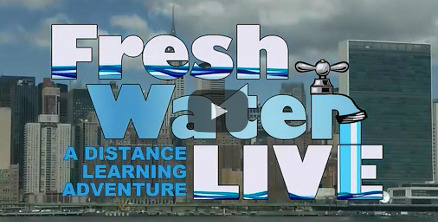 CLICK HERE to follow water on a journey through a watershed in the Eastern United States. This is a 47-minute video. CLICK HERE to watch a 43-minute video taped live at Grand Lake, Colorado, featuring questions from students and answers by Carl Chambers, a U.S. Forest Service hydrologist, and Bob Raynolds, a geologist with the Denver Museum of Nature & Science. Why does saving/using less water help the environment? Using water-saving techniques diverts less water from our rivers, bays, and estuaries, which helps keep the environment healthy and can save money, too! Less demand on wastewater treatment, which converts used water into drinkable water, helps to reduce the amount of energy and chemicals used to treat, pump, and heat water. These are all energy demands and can cause pollution of their own, so reducing those demands by using less water overall is great for the environment.